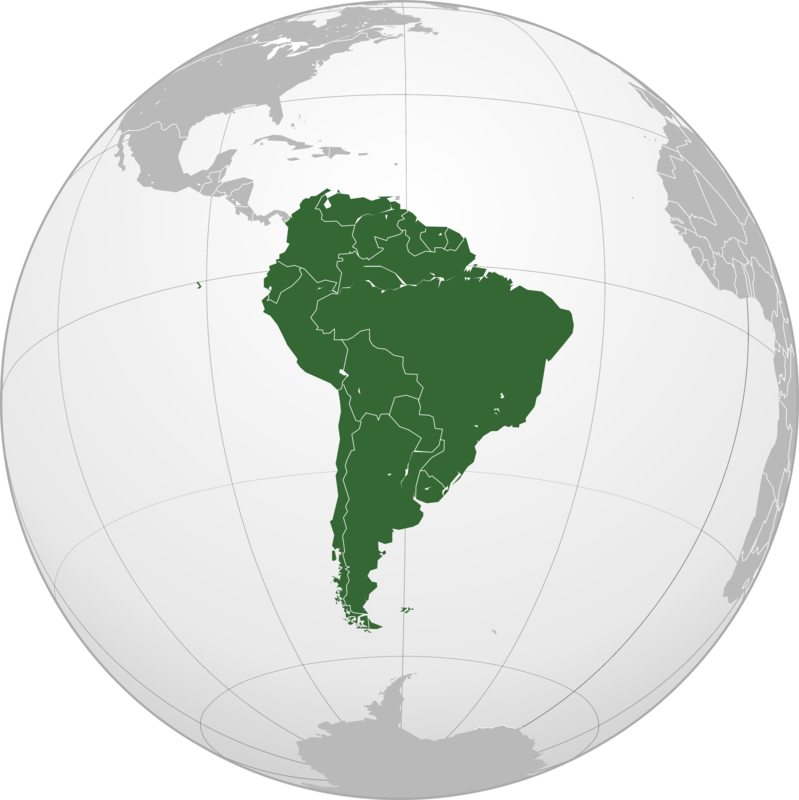 March Break starts on Monday with a Welcome to South America party, where we will explore the countries and geography of the region while playing some great games. 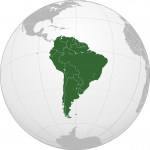 On Tuesday, we’ll be checking out South America’s Food and Culture! Not only will our Explorers learn about South American foods, they will also become farmers and plant their own bean crop. We’ll be watching our beans grow throughout the week before our Explorers take their plants home. 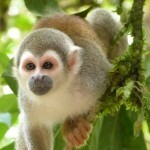 On Wednesday we are moving into the trees for a Tree Top Adventure in the rainforest. Did you know that the Amazon Rainforest, also known as the Amazon Jungle, is the largest rainforest on earth? 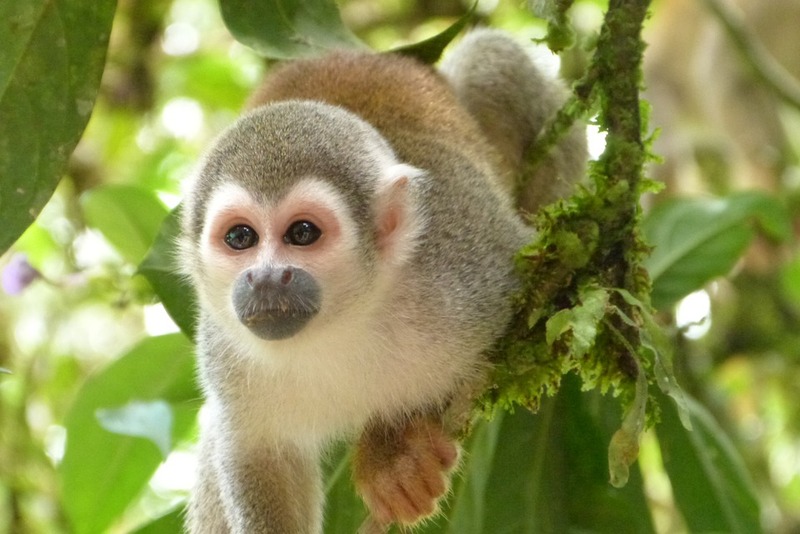 It covers 40% of the South American continent, and is home to over 2000 different animals! We will be doing a lot of exploring this day. Thursday is Archaeology Day! and we will have a lot of ground to cover as we explore Macchu Picchu in the mountain tops of Peru before going underground into the network of tombs found at Tierradentro near the southwest coast of Colombia. We definitely won’t want to miss Serra de Capivara in Brazil, where you can find cave paintings that are more than 25,000 years old! Friday is our favourite day because we get to have a pizza lunch with all our new friends! And we will learn all about The People of South America: Past and Present. Explorer’s will want to bring two snacks and a lunch (peanut free! ), a water bottle, indoor shoes, and outdoor gear (like boots, a coat, mittens, a hat) for when we play outside. 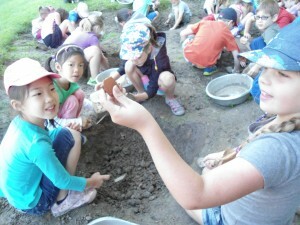 A typical camp day includes warm up activities, team and friendship building exercises, crafts and games related to each day’s theme, two snack breaks and one lunch break, outdoor fun and exploration of the site around the Museum, and a video at the end of the day (while we wait for parents). Camp begins at 8:30 every day and parents can drop off their kids as early as 8:15. We’ll play small group games, colour some amazing artwork, and free play with friends until 9:00 am. Camp ends at 4:30 every day and the latest time for pick up is 4:45. Camp kids will be watching a movie in our theatre space when it’s time for pick up. Please remember to sign out your child and bring photo ID with you! Register for the whole week or a couple of days. Combine March Break with upcoming Summer Camp weeks for multi-week discounts!